Home » Reviews » Apps » FastestVPN Review : How Fast Does It Really Get? While doing research on Fastest VPNs, I stumbled on FastestVPN and thought it’d be nice to do a review on the VPN service. Personally, the name sounds quite cliché. Right out of the bait, it has the term “Fastest” in its name. Curiosity sorta made me decide to give this a shot. FastestVPN prides as the World’s Best and Fastest VPN Service provider. How well does this live up to the hype? Let’s find out! Visiting the website which is also accessible on mobile and equally mobile optimized, the website layout looks nice. Oh wow! They even have a lifetime plan offer. You can get a lifetime plan of fastestVPN for just $80. Sounds really fascinating, if you ask me. However, the offer is only on for a limited period of time. If you stumbled on this review before that expires, then, you are in luck. 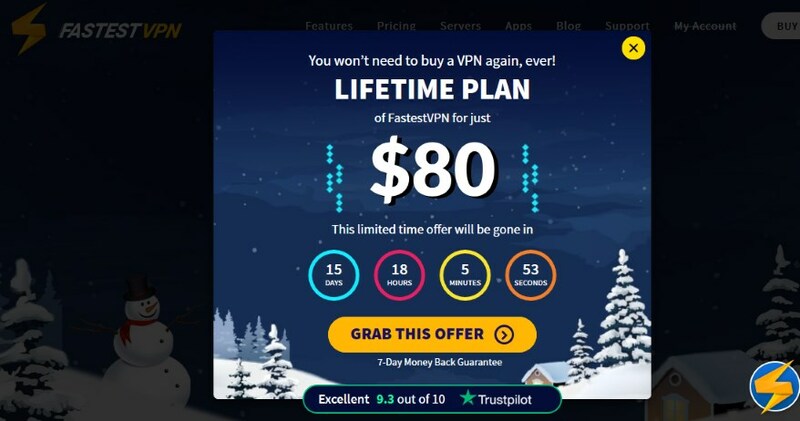 In this fastestVPN review, we will be looking at the features this VPN brings to the table, the pricing in comparison to the competition and more importantly, the speed. I’m really curious to seeing how fast this gets. First, let’s start with the basis. 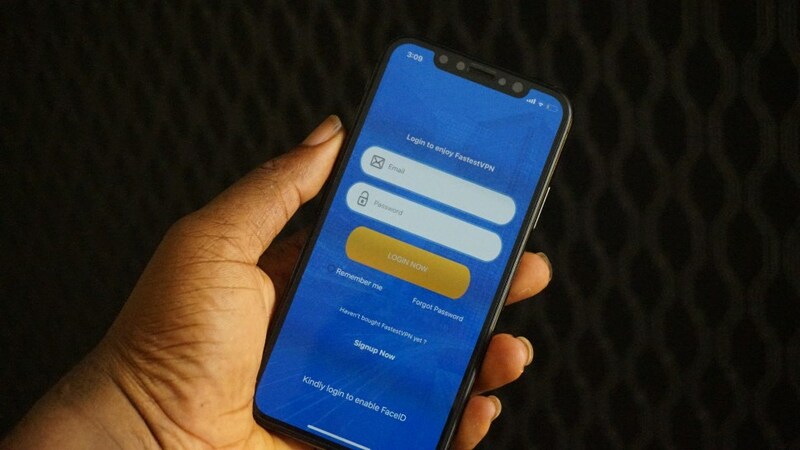 Asides these, other features the VPN service brings to the table is being able to anonymously browse the web without any limitations, hide your IP, Torrent Anonymously, Access restricted websites, secure your internet, block malicious content and Wi-Fi security. If you happen to be in a hurry, you can get FastestVPN HERE with the discount. Otherwise, please keep reading. For those who may not understand properly what the above features means, I’m more than happy to give you a little more insight. P2P optimized servers allow p2p traffic. This means that it is optimized for torrenting and ultra-high speeds. In-other words, FastestVPN servers are P2P optimized for ultra-high speeds and torrenting. As you probably already know, malware are harmful for your devices. Thankfully, with fastestVPN’s Malware Protection feature, you need not worry about this as it protects you from threats at all times. What this means is, one subscription allows 10 multi logins on any type of device at the same time. 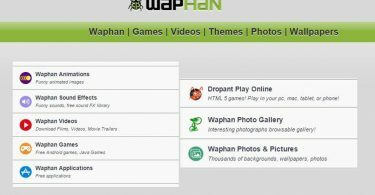 In lay man’s language, you can use same account on 10 different devices at the same time. During the course of surfing, your internet connection might mess up thereby causing your VPN connection to become inactive. This might expose your real IP. However, with FastestVPN internet kill switch feature, your original IP stays hidden even if the VPN connection drops. Having discussed some of the features this VPN service brings to the table, let’s take a look at the apps. A VPN service isn’t complete without an app. They’ve got apps for almost every platform. The fastest VPN app is available for Windows, Android, Mac, Router, iOS, kodi. If using an Android phone, you can get the app on the Google Play Store. iOS users can equally get the app from the app store. Android TV box users ain’t left out. So also, Linux users ain’t equally left out. Simply put, the VPN app is available on every major operating system. Even gaming consoles like PS4, Xbox and the likes can also enjoy the benefit this VPN brings to the table. Fastest VPN currently has winter sale ongoing. This brings about mega offers which should save you some money if you decide to get on the train. Pricing starts at $0.83/ for a 5 year plan and this is only open for a limited time. Regular pricing starts at $1.11/mo for a 3-year plan, $2.49/mo for a 1-year plan, and for the monthly bill, it’s billed at $10. There is a 7-Day money back guarantee or any of these plans. Perhaps I should also mention that this is a one-size-fits-all subscription. Payment can be made via PayPal, Credit cards, eWallets, BlueSnap and a few others. Having discussed all the basis, let’s move on to the main review. And by that, we are making reference to verifying some of the claims here. I decided to have the fastestVPN app on my iPhone hence, the speed test will be conducted on this device. However, I was unable to conduct the test on the iPhone and for whatever reason, I wasn’t sure why. The phone is connected to a Wi-Fi network and each time I try connecting, it loses network connectivity and returns back. Although it later connects, it doesn’t really surf the internet nor conduct any speed test. Apps like Messenger, WhatsApp, Facebook and the likes still works though. I reached out to the FastestVPN support via email and I was asked to perhaps, try logging out of the app and logging back in. It was also suggested that I switch to another Protocol such as UDP. Unfortunately, being able to switch protocols isn’t available on iOS. Hence, that wasn’t exactly an option. 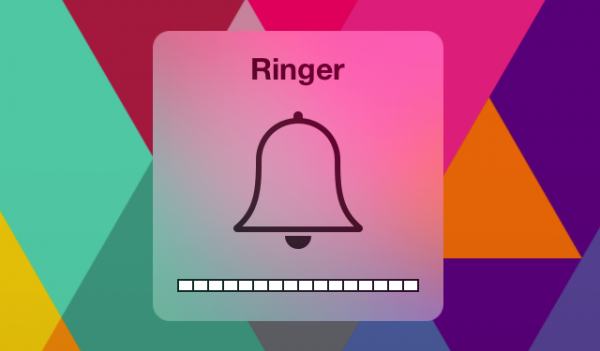 Currently iOS 12.1 having issues, we’re working on it. It can take some time, till then you can set up vpn manually from here https://support.fastestvpn.com/tutorials/iphone/ipsec. I must say though, I personally like the Face ID authentication feature on the app on the iPhone X and above. For earlier models, Touch ID works, I believe. This way, I don’t have to manually input log in details. Just tap on the Face ID option and viola, I’m in! Having tried a few times, switching servers and all to no avail, I decided to opt in to using my Android device for the test. 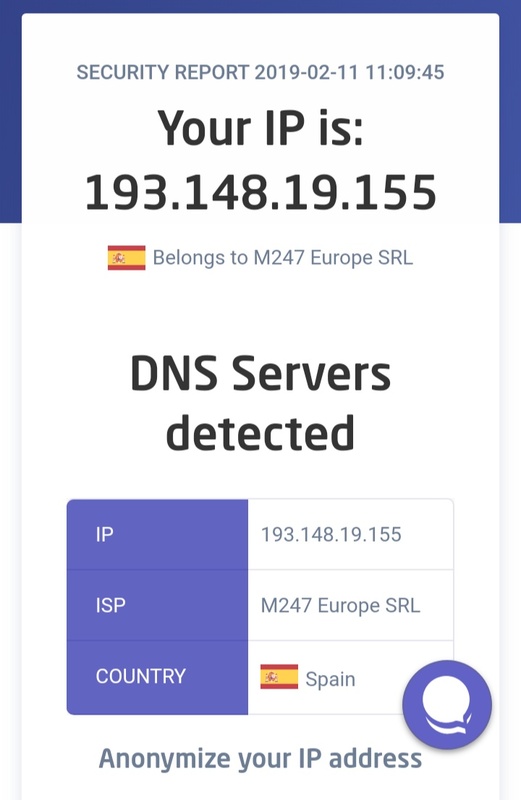 I downloaded the FastestVPN app on android and after logging in and choosing a server location, this connected within seconds and to equally confirm, I had to run an IP check. I will advice you always do this before deciding to surf through websites anonymously. Oh BTW, being able to change Protocols is available on android. I am not just sure why that option isn’t available on iPhone and no, I didn’t have to change protocol to connect. Connection was a plug-and-play process on the android. No special settings was required. 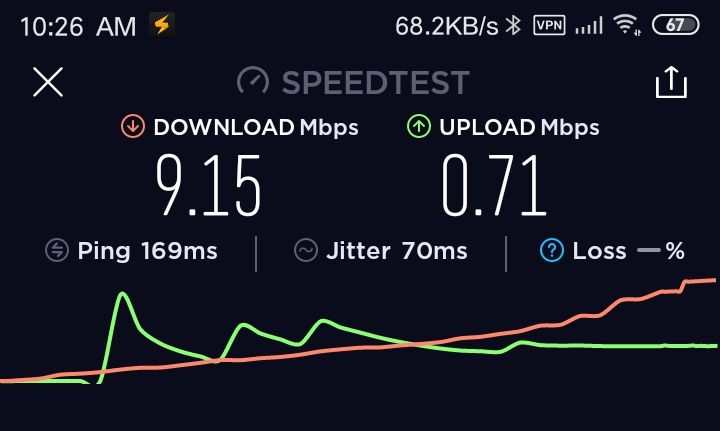 To run the speed test, I downloaded the speed test application from the play store. I ran a speed test without the VPN and this is the result. As you can see, my Wi-Fi speed by default, isn’t anywhere close to being great. Although a 4G network, this is what we seem to get in this part of the world. Now, let’s turn on our VPN. Upon launching the fastestVPN app and inputting your correct details, you will be required to select your preferred VPN server. For this test, I choose the Spain server which is at Barcelona. As you can tell, there’s an increase in the upload speed using the VPN compared to not using the VPN. Besides, the difference in the download speed is less than 1 Mbps. 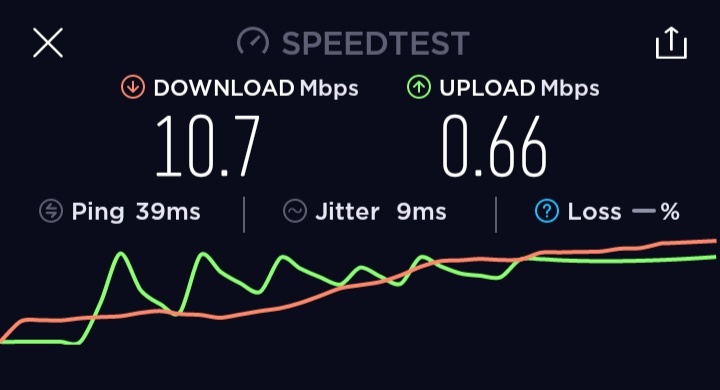 Perhaps, If I was using a faster ISP, I would have gotten better speed test results using FastestVPN. I also conducted a download speed test. I downloaded a 0.94 GB file which was completed in about 10 minutes or there about. Download speed for the most part, was between 1.1 MB and 2.0 MB. This is no different from what I’d normally get without using the VPN service on a normal day. IF there’s any fault here, it isn’t from the fastestVPN service, but from my ISP. Conducting DNS Leak tests are quite important. The reason for this is, you want to make sure your VPN service isn’t leaking your real DNS or IP on some sites. You want to be sure you are fully protected. 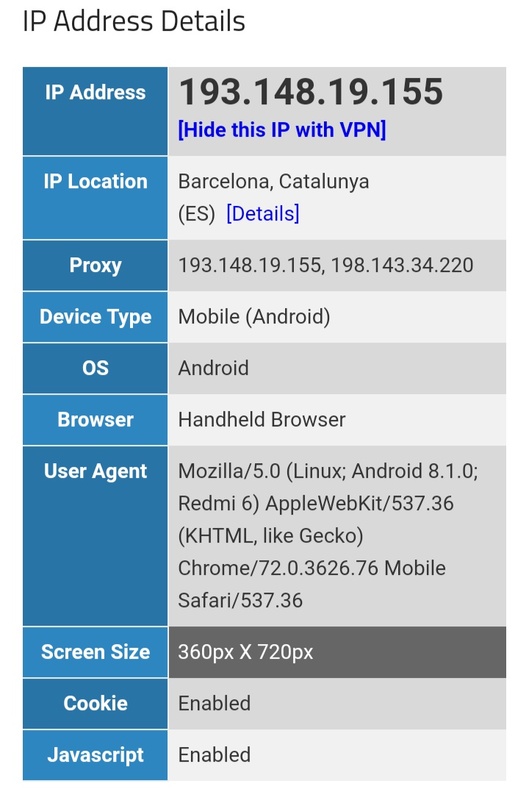 The results came out having the barcelona IP on all the test sites I tried. So technically, no real IP or DNS Leaks were detected. FastestVPN can be contacted via email and live chat support. The support email can be reached via [email protected] For the most part, I communicated through the email service. And although the response was quite fluid, they seem not to be operational during weekends. For this review, I finally got to try out the online live chat support. And yes, the response is pretty fast. I asked why there isn’t an option to change protocol on iOS and according to the live chat agent, there is only one protocol in iOS. FastestVPN also offers fully packed Knowledge Base for first time users and troubleshooting. The guides are handy for windows users, macOS, Android, iOS, Linux and a whole lot more. 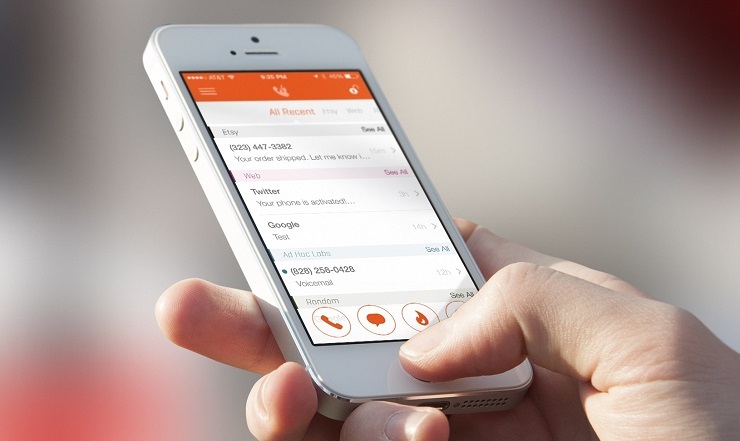 As important as live chat supports and email service, Knowledgebase are equally important. The guides in this session are well detailed with step-by-step guides and screenshots to guide you through achieving that particular goal in the use of fastestvpn service. 1. Limited Server Locations: Currently, FastestVPN only has about 29 servers locations in 23 countries. This isn’t anywhere close to much compared to some other VPN services in the market and for the price it comes at, on a monthly basis. Of course, it’s only normal that it gets better over time so yes, I am looking forward to seeing more countries being provided. 2. No Free Trial: FastestVPN does not offer free trial service. Instead, they offer a 7-day money back guarantee upon cancellation. This means you cannot take the service for a spin except you commit to at least, the monthly plan which goes for $10. A refund will also only be issued if you cancel within the first 7 days. 3. Extra Set Up Steps For iPhone: FastestVPN iOS App requires iOS 10 and later versions. It is compatible with iPhone, iPad, and iPod touch. For older iOS versions, manual configuration is recommended. While this is so, there seem to be a glitch with iPhones running iOS 12.1. The only way around this right now, is having to manually configure the vpn. Thankfully, there is a guide around that. Hopefully, I will be writing a content regarding that. Hell, yeah! I’d recommend FastestVPN. The service is safe, fast and secure. On top of that, no technical knowhow is needed in using the service. Just install the app, select server location, hit the connect button and you are good to go! If at all you experience issues with using the service, the customer support is readily available to guide you through the process. The online live chat support is definitely a plus. That’s it, guys! I hope this fastestVPN review comes in handy and keeps in helping you making a profound decision on whether or not, to choose this over any other VPN service in the market.